AKIPRESS.COM - The Mongolian capital of Ulan Bator witnessed a year-on-year increase in the density of hazardous fine particle matter PM2.5 in February, Xinhua reports citing expert of the National Statistics Office on Thursday. The average density of PM2.5 in the city rose to 120 micrograms per cubic meter last month, up 15 percent compared with the same period last year, Burenduuren Uyanga told Xinhua. 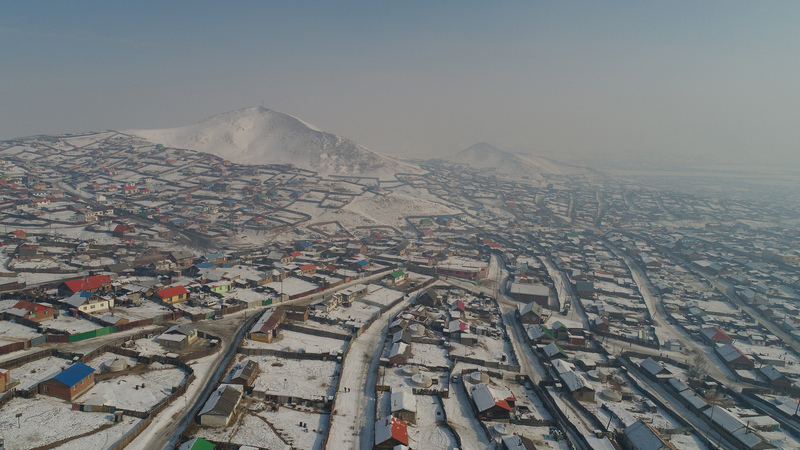 In February, the level of PM10 in the Mongolian capital stood at 194 micrograms per cubic meter, a year-on-year increase of 24.4 percent, Uyanga said. She added that the average level of sulfur dioxide went up 33.5 percent while nitrogen dioxide went down 27.4 percent year on year. Air pollution is one of the most pressing issues in Ulan Bator, which is home to around half of the country's 3.2-million population. More than 800,000 residents, half of Ulan Bator's population, live in ger districts. They burn raw coal and other flammable materials to keep warm and cook meals during the six-month-long winter season.